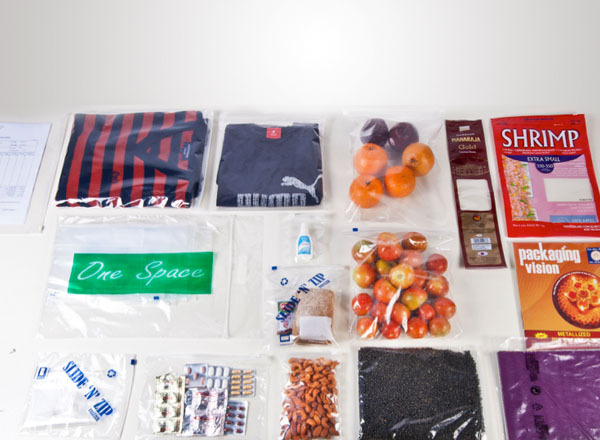 SynPack manufactures bags made of higher gauge film for the use of storing perishable food items in refrigerators. 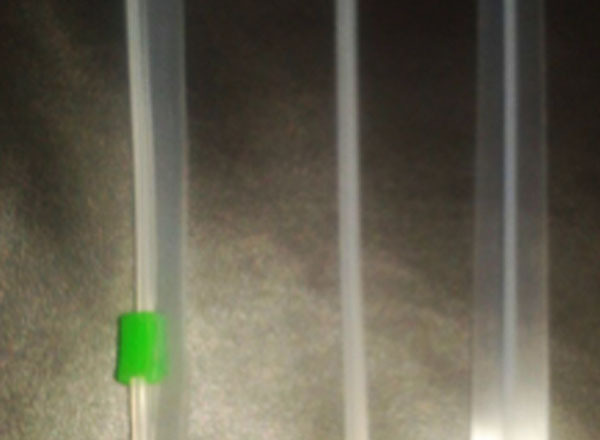 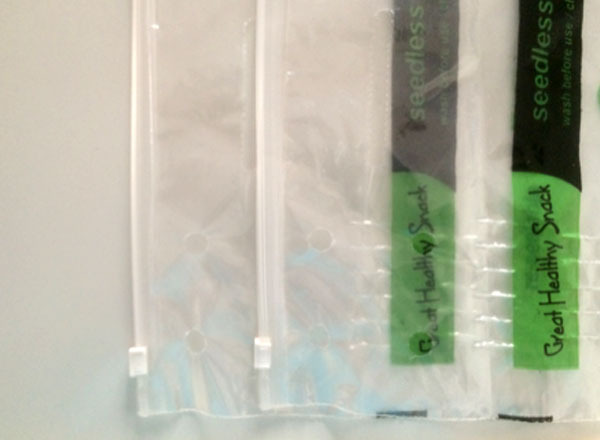 The bags are manufactured to ensure long shelf life of the food product by sealing it from the outside environment. 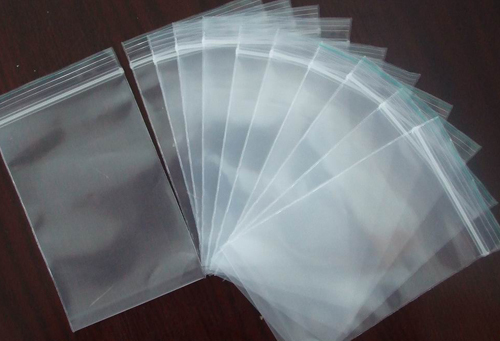 These bags have high puncture resistance and are used to store food items such as vegetables, fruits, cheese, sandwiches, frozen foods, meat, poultry etc. 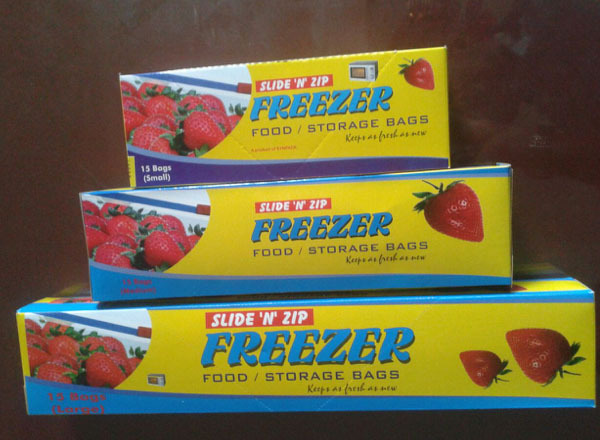 SynPack Freezer Bags are available in retail stores and are branded as “Freezer Bags”.